Get ready for a lot of pictures. I am so happy to be finished. It feels like such an accomplishment. This is only the second afghan that I've ever crocheted and the first time that I've used the "granny square" technique. 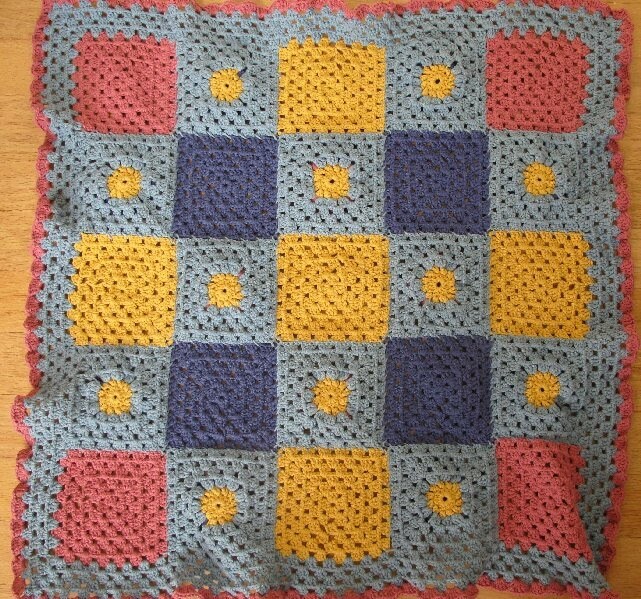 Like the last one that I made, it is small, it's the perfect size for a baby blanket. 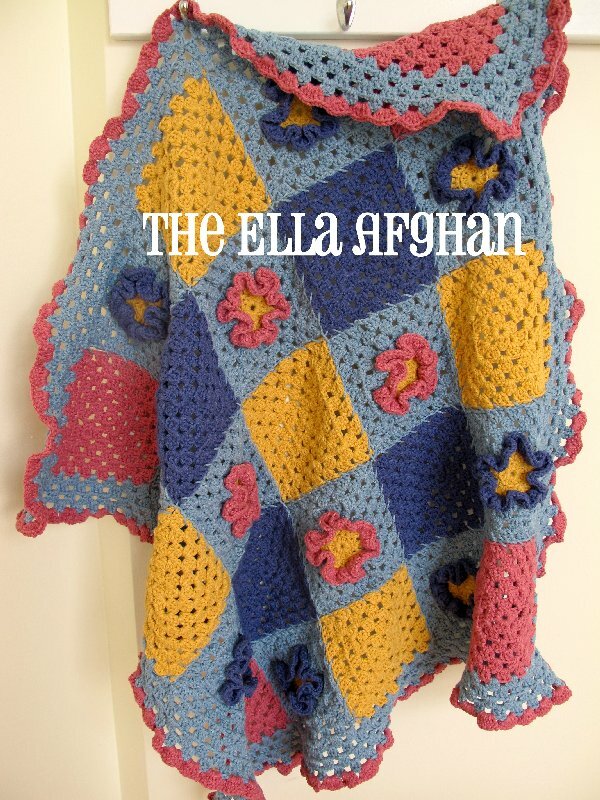 That is why I call it the "Ella Afghan." 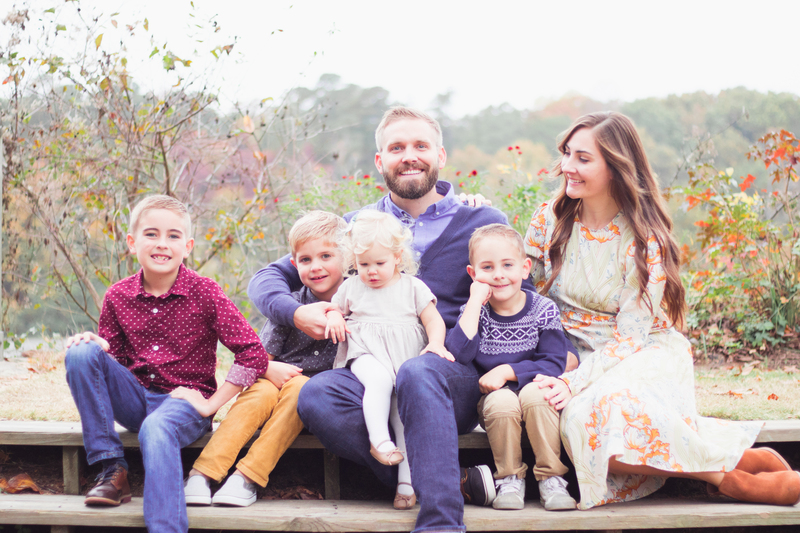 If we are lucky enough to have another baby one day (and if it's a girl), her name will probably be Ella. And this blanket will be hers. I'm not quite sure how to get good pictures of a blanket, so I enlisted a helper. He was a great helper. He was very still and modeled the blanket perfectly. "Momma! The blanket has holes in it!" 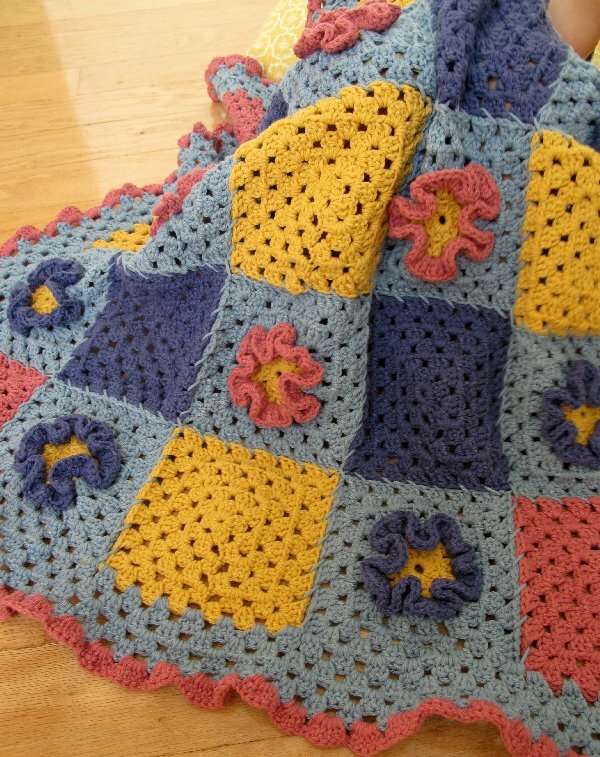 This afghan consists of 25 granny squares. 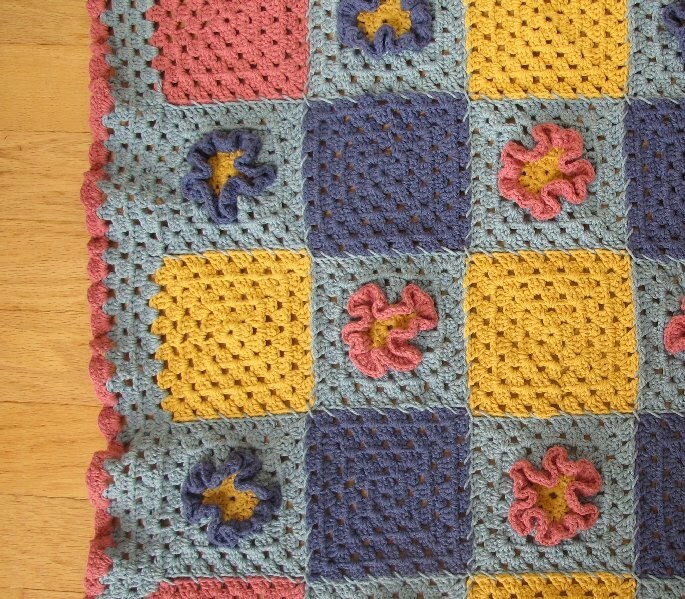 12 of the squares have ruffly flowers on them. 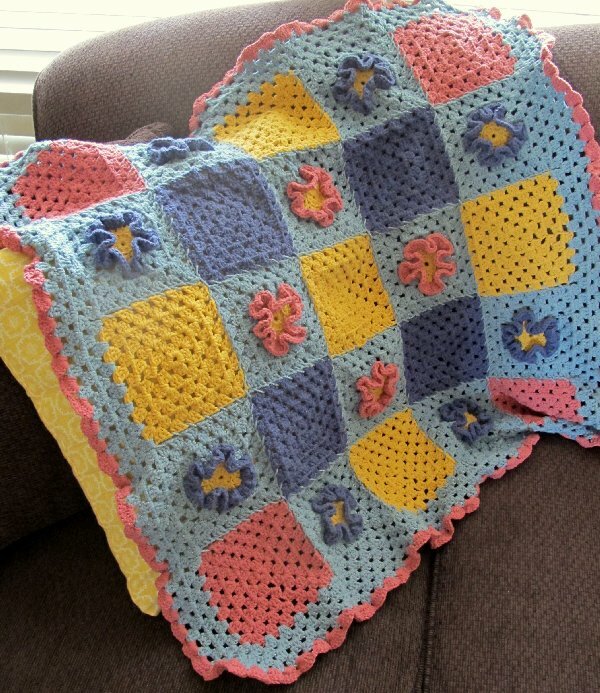 There is a border around all of the granny squares. And, I finished it off with a slightly ruffled edge. 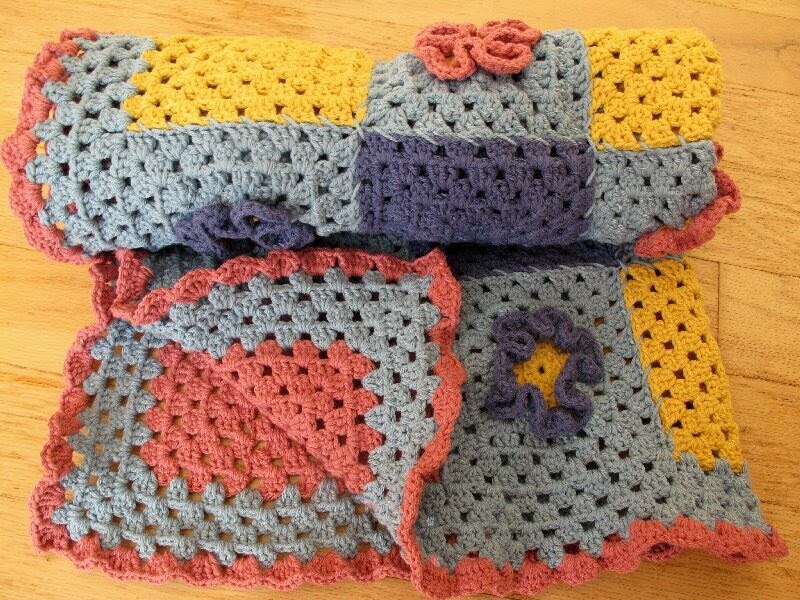 I tried different ways of attaching the granny squares together. I decided to go with simply sewing them together in a loopy fashion. I didn't expect it to, but the back of the blanket looks almost as good as the front. The center of the ruffly flowers from the front side create a polka dot effect on the back side. It was a lot of work, but I am very happy with how it turned out. But, I think I'll take a short break so I can give some love and attention to my big guy and my little guy. 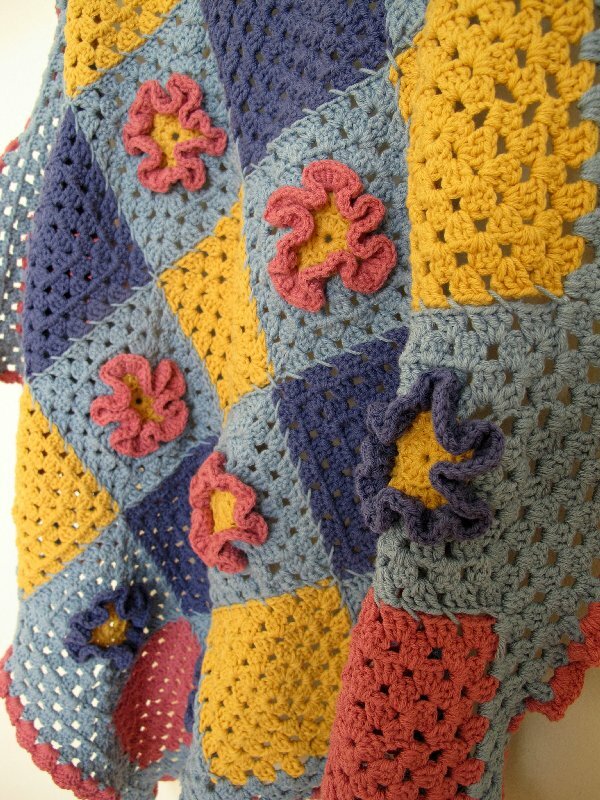 In the mean time, I am very excited to announce that I will be creating a pdf crochet pattern for the Ella Afghan. I am hoping to have it up and running in my shop by next week. 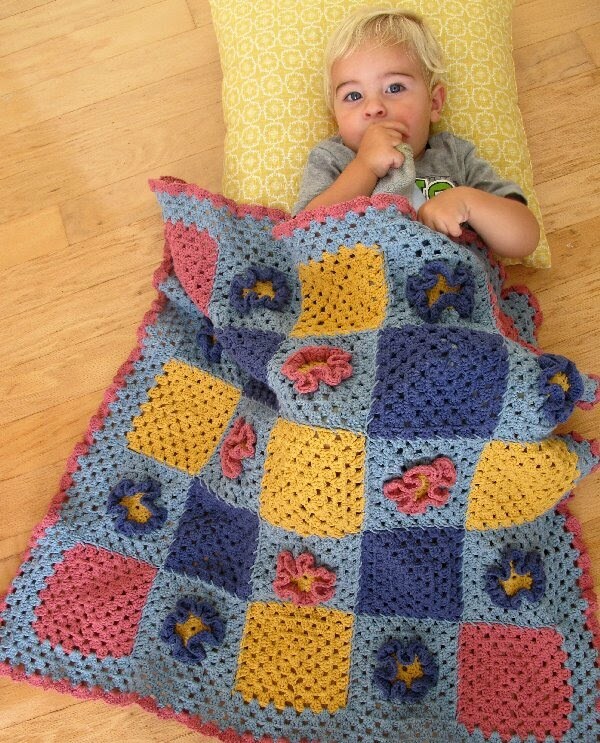 Oh Lindsay....The Ella blanket is beautiful! 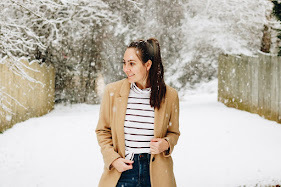 Linds I love it!! 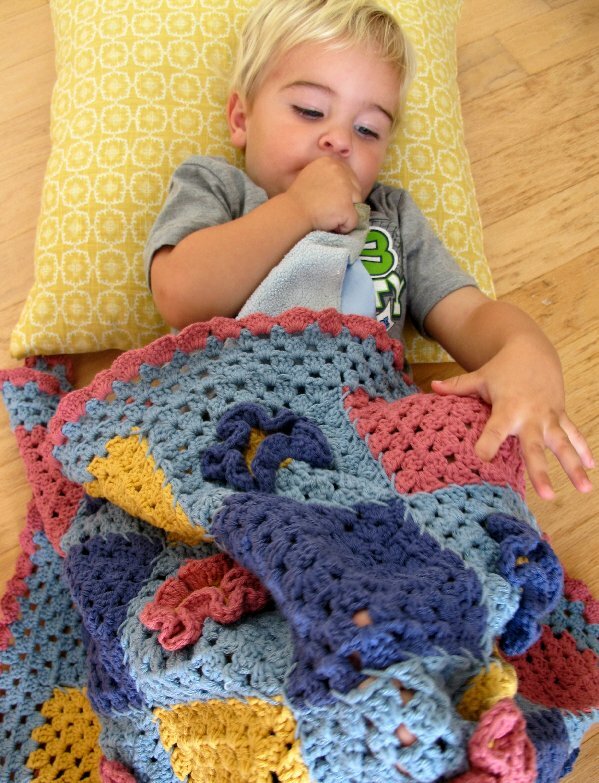 You are amazing at Crocheting!! Wow. This is amazing. 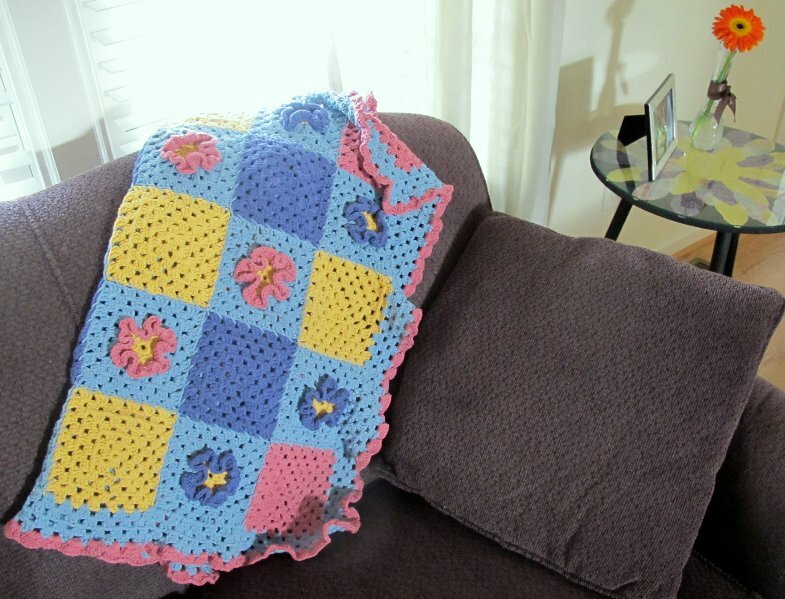 I don't crochet, so I didn't know how many things you could do with it! I love the colors you picked, as well. It feels like an accomplishment because it IS! :-) Great job. 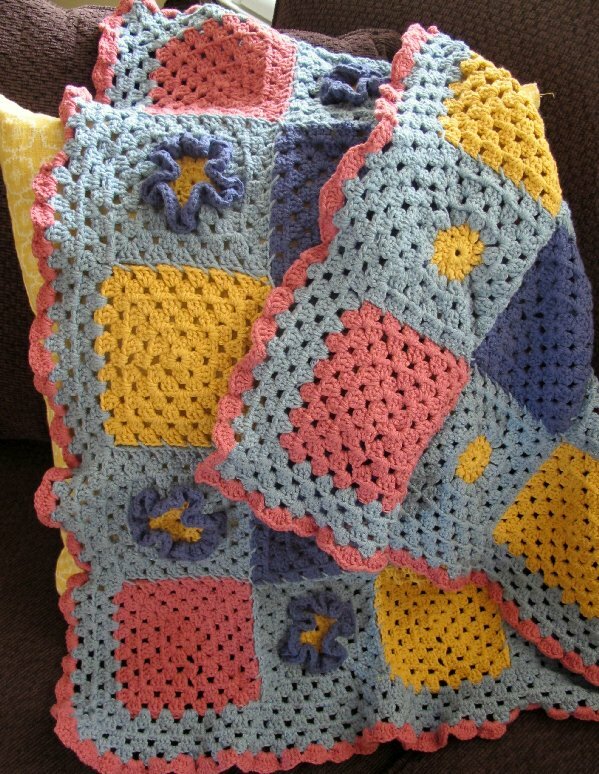 I always envy people that can crochet like that. I haven't had the patience up to this point to learn.